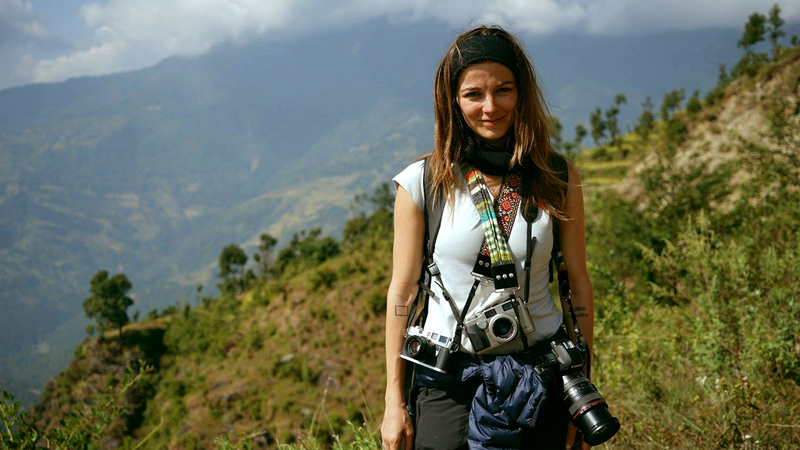 Sometimes, the mission involves many: CBS stars like Instinct's Bojana Novakovic (pictured above) are remarkable for their volunteer efforts, championing causes that reflect their personal and professional experiences. Sometimes, they also team up: The cast of The Young and the Restless participates in the Walk to End Alzheimer's every year, and a CBS This Morning team has delivered food to those in need through Citymeals on Wheels. Regardless of the mission, when these stars throw their weight behind a passion project, they've got our attention! Stream Instinct on CBS All Access.